In Rescue Emergency Squad 3D you are an elite member of world emergency rescue team to help peoples and animals in case of any emergency like Air-sea rescue, hostages rescue, earthquake rescue, combat search and rescue, space rescue, mine rescue, forest rescue, city rescue, flood relief, ski patrol, rope rescue, search and rescue, surface water rescue, animal rescue, pet rescue etc., to conduct responsive operations to save life of humanity or save animals during a national disaster situation or in case of any emergency due to an accident or dangerous occurrences may result from a sequence of events and circumstances involving a combination of unsafe acts, system failures or natural disaster etc. Being a specially trained member of city rescue team, you have obtained high degree of training and have performed multiple rescue missions either independent or part of larger rescue units, such as fire, police, military, first aid, or ambulance services etc. 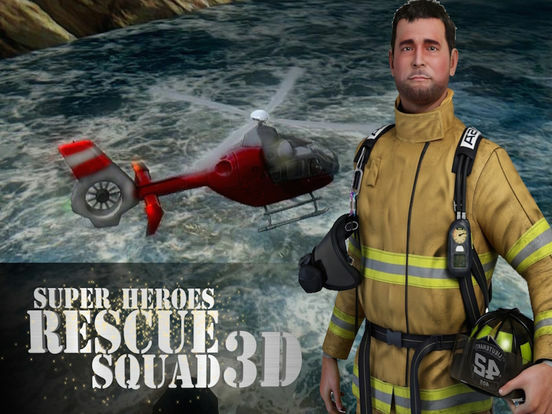 In this rescue simulation game you are equipped with a rescue helicopter, rescue fire truck and an Ambulance Rescue in order to complete your rescue missions successfully within a specified time and be a superheroes of the nation who are affected by conflicts and disasters. 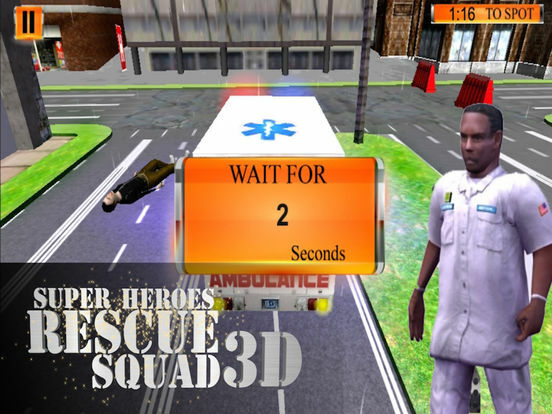 You must deliver the patients with your ambulance to hospital to save the lives in this rescuing game, endure your best level to pick the patients and land your chopper safely to deliver the sick individuals in hospital in kind of rescuing peoples game, another mission also include to put off fire on burning buildings of city main commercial center. 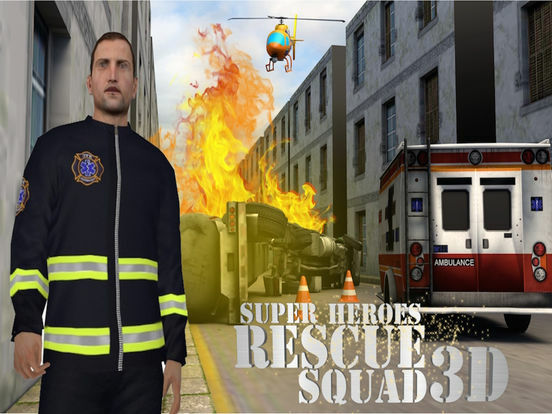 This simulator game will test your fire truck simulator driving controls, emergency ambulance simulator and flight simulator expertise being a successful and professional rescuer and profound super hero of the humanity and for world. 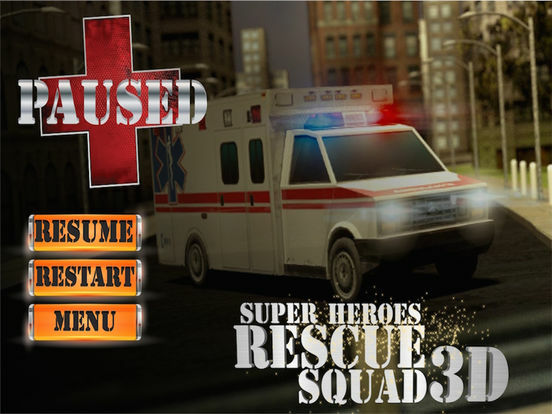 In this rescue adventure game you acquired excellent ambulance driving, Heli copters flying, fire truck driving and emergency management training to handle any fierce breakdown. Amazing multiple, eye catching scenarios. 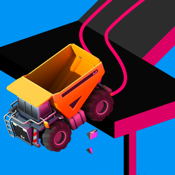 Realistic physics control of rescuing equipment’s and machines. 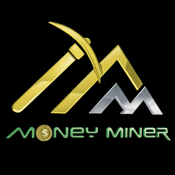 World’s most wanted and challenging rescuing operations. 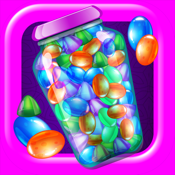 Super fun 3D graphics and game play. Includes amazing military rescue copter. Play like a superhero and help peoples in their miseries. 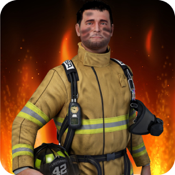 Drive a Firetruck, an Ambulance and rescue helicopter to the incident scene. 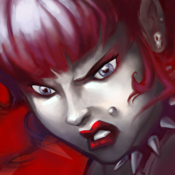 Easy game play but challenging to master.